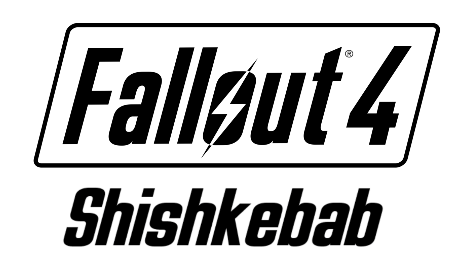 My Flaming sword was based on the Shishkebab found in the Fallout Universe. I chose to use a propane tank as the fuel source as it's not messy and easy to work with and allows everything to be self contained like the weapon in the video game. I went through 2 iterations of the design. It started off as a fun weekend project and I didn't have access to a proper sword so ended up using a machete from the local surplus shop instead which ended up making a more stunted looking Melee weapon.